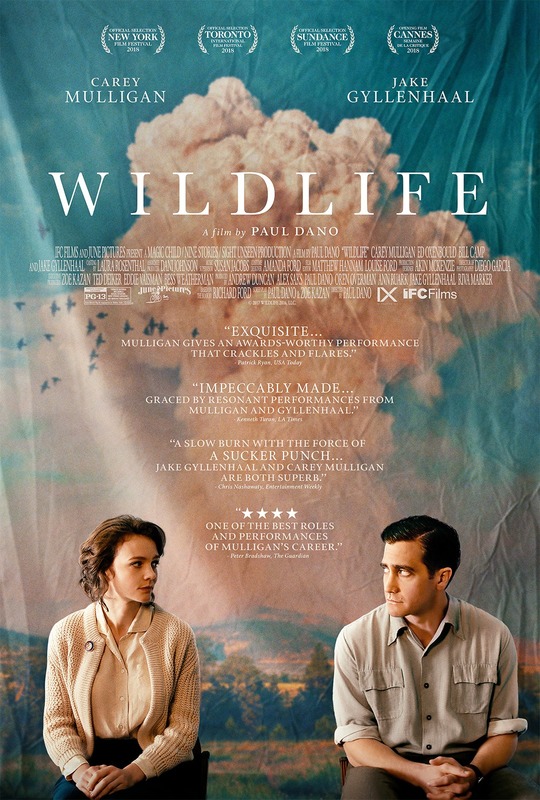 Directed by Paul Dano, and co-written by Dano and Zoe Kazan, this drama stars Carey Mulligan as a frustrated housewife in 1960s Montana whose marriage begins to unravel after her husband leaves to fight a wildfire. The film, based on Richard Ford’s novel of the same name, is told through the perspective of her son. The cast includes Jake Gyllenhaal, Ed Oxenbould, and Bill Camp. Dano received a nomination for the Golden Camera at the 2018 Cannes Film Festival as well as a nomination for the Grand Jury Prize at the 2018 Sundance Film Festival.